Brewster Aircraft Comapny built a factory in Warminster north of the intersection of Street Road and Jacksonville Road in the early part of WWII. 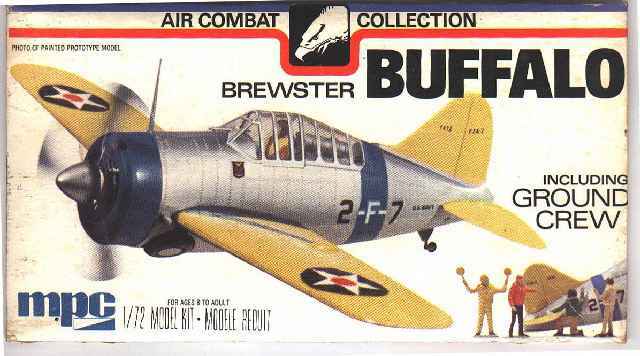 The company produced the Brewster Buffalo Aircraft. The factory was besieged with problems and was eventually taken over by the navy towards the end of the war. The site then became the Naval Air Modification Unit (NAMU) and later the Naval Air Developement Center (NADC) and finally just before it's closing in 1996 the Naval Air Warfare Center (NAWC). There will be more pictures and history of Brewster as it is assembled. Input is always welcome.